Earn Orokin Catalyst, Orokin Reactor Blueprints and more this weekend! Tenno, Corpus Proxies are rising up across the System. Intercepted messages suggest Corpus Crewmen are being replaced with Ospreys, MOAs and other Proxies of the merchant cult. From Friday, July 27 at 2 p.m. ET. until Monday, July 30 at 2 p.m. ET, complete these four Alerts and help us send a message to Nef Anyo. A concentrated effort could stop the Proxy uprising from spreading! 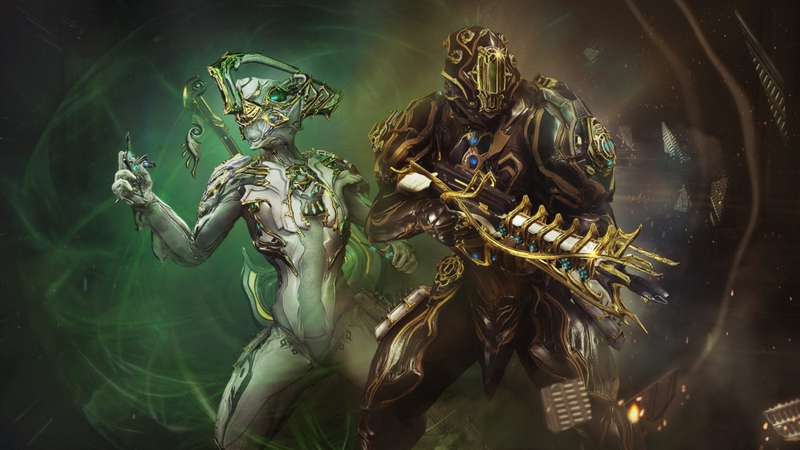 Prime Vault July 24: Nyx and Rhino are Primed to return! Become the master of manipulation! The Prime Vault opens July 24 on all platforms! For the first time ever, the hypnotic Nyx Prime is leaving the Vault! Charging out beside her is Rhino Prime along with other high-demand Vaulted Prime Accessories, Prime Weapons and discounted Platinum. Thanks to your feedback, this is also the first time we’re offering separate Prime Accessory Packs! Our full news post has a full breakdown of what’s coming, this forum post is just a preview of the information! http://razor7.org/wp-content/uploads/2017/01/Razor7-Clan-Logo.png 0 0 razor7admin http://razor7.org/wp-content/uploads/2017/01/Razor7-Clan-Logo.png razor7admin2018-07-21 15:55:022018-07-21 15:55:02Prime Vault July 24: Nyx and Rhino are Primed to return! Since TennoCon 2018 has come and passed, we wanted to give you an update on where we’re at with The Sacrifice Twitch Drops Campaign re-run. To get you up to speed, we originally informed you that we would be re-running the campaign after TennoCon. For the sake of the console Tenno who, at the time, did not want to spoil the quest while watching PC broadcaster streams, we still intend to do so! Our goal has not changed, however, since Update 23 launched on XB1, there have been some difficult-to-solve login and quest freezes/crashes issues. While we are confident in this fix, we require the following weeks to observe the fix to see if it’s been successful. Additionally, we are concerned that the traffic we usually get on our servers during a Twitch Drops campaign would cause more stress on these ongoing issues. With that said! Once we have the “all clear” that the fix has done what we sought it out to do, we will post an official start date for the campaign. We will also be posting a new thread when the Campaign goes live with all of the information you need to earn your Twitch Drops. You can expect the same rewards earned the same way as the first campaign run. Thank you for your continued patience as we work to make this re-run a reality! 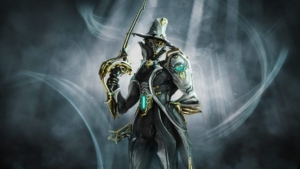 Limbo Prime, Destreza Prime, and Pyrana Prime have arrived – like magic! The Rifts are opening and a Cataclysm is about to begin. Wield the wily Void magician, bend the power of the Void to your will, and outwit your enemies. Limbo Prime: Manipulate the Void as the golden gentleman. Limbo Prime Glyphs: Embody Limbo Prime with these Prime Glyphs. Destreza Prime: Precise strikes and high Puncture damage make this Prime rapier devastating against armored targets. Pyrana Prime: A far cry from a gentleman’s traditional dueling pistol, this Tenno secondary automatic shotgun shreds enemies with ease.